The low-priced WiFi Extender Set Camp Pro 2 with Quick Installation Guide from ALFA Network consisting of an indoor WLAN routerALFA R36A, Tube-U(N) WiFi USB Adapter and AOA-2409TF outdoor omni-directional antenna with a great gain is particularly easy to operate. Cigarette lighter cable, EU-wall-plug,DC-Switch, tripod suction moun, QIG and full user manual round this bundle up. Since it is normal for more and more people to be constantly online with all their devices, it is important to have WiFi while travelling. This is mostly possible due to WiFi hotspots in ports, campsites and other hotspots along the coasts, in cafes and restaurants. However, connection problems are very common, especially as the distance to the hotspot increases. These connection problems and disconnects are often due to the weak WiFi adapters and small WiFi antennas installed in mobile devices, tablets and laptops. The successor to the Camp Pro N WiFi Extender Set is particularly impressive with its improved board router. This supports data rates of up to 300 Mbps. The modular design of the CampPro 2 sets makes it particularly suitable for use on boats and yachts as well as for caravans, motorhomes and vans. 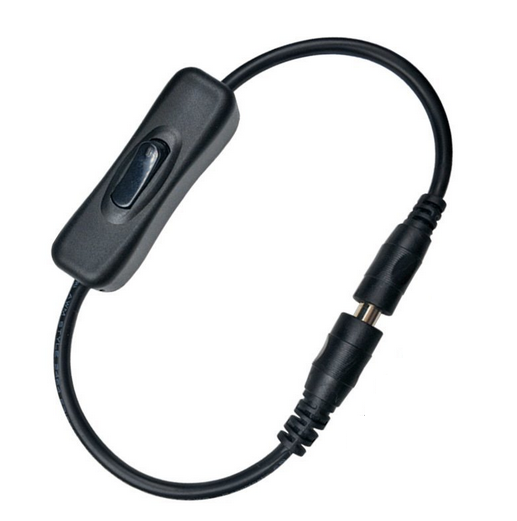 The WiFi extender set is composed of an outdoor module consisting of an outdoor WiFiUSB adapter with a matching outdoor WiFi omnidirectional antenna, and an indoor module consisting of a boardrouter. 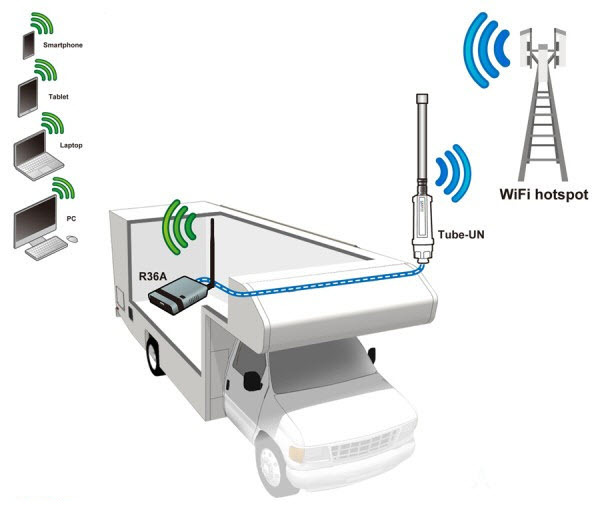 The WiFi signal of the hotspot is received via the Tube-U(N) of the outdoor module and forwarded via a USB cable to the boardrouter of the indoor module. The boardrouter provides this internet connection via its own WiFi for all their devices. 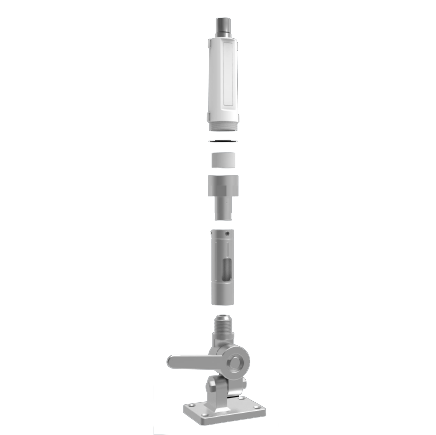 This modular design offers the enormous advantage as there is no attenuation when receiving the WiFi signal due to the walls of the caravan or boat. If you want to be independent of the AC power supply, we offer various options for powering the equipment on board of ships or caravans. 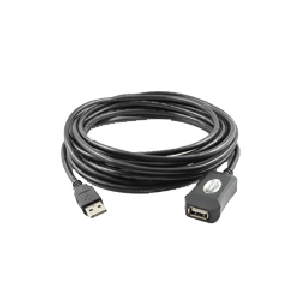 With an active USB extension cable you can bridge distances of up to 10m. The transmission power of the hardware is to be set in accordance with the legal regulations in your country. For Germany and the EU for 2.4 GHz wireless devices with antenna a maximum EIRP of 100mW or 20dBm is the limit. Please use the device in Germany only with the countries Zone ETSI or the regional setting for Germany to ensure compliance with the limits. The operation of a signal amplifier (for example antenna) is possible and also allowed, however, in combination with this the max. transmission power must not be exceeded.